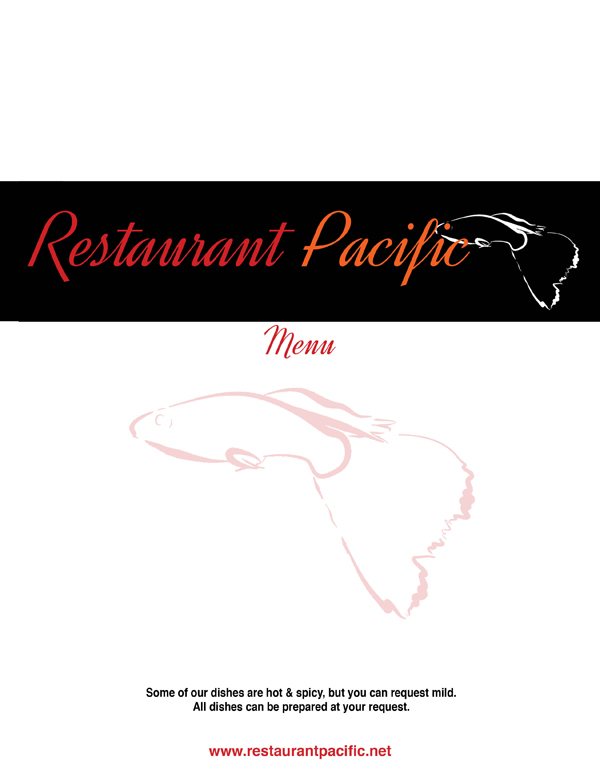 Restaurant Pacific is a Pan-Asian Fusion restaurant that creates signature and authentic Chinese, Japanese and Korean dishes. Delight your palate with our delectable dishes of culinary inspiration spanning across Asia, from mouthwatering sushi selections to unique experiences like Korean Style Tilapia. Our chef prepares both traditional and new flavors with fresh meats and vegetables complimented with succulent combinations of exotic herbs and spices. The most important ingredient in every dish at Restaurant Pacific is freshness. Our dishes, which include many vegetarian and vegann options, are inspired by the flavors of Asia.